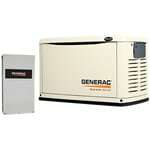 There is a huge difference between a cheap standby generator and the best standby generator. 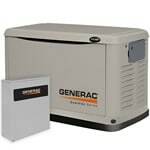 We've compiled Top 10 lists of best-selling, top-rated and expert recommended home standby generators. The lists aren't identical, but they feature some of the same models. Usually, consumers gravitate toward our expert recommendations. 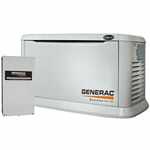 Best Home Standby Generators.. Our Power Equipment Direct how-to library can help you learn about How to Use a Generator for Tailgating, How to Get the Right Generator for Your Home and How to Save Electricity with Load Shedding.